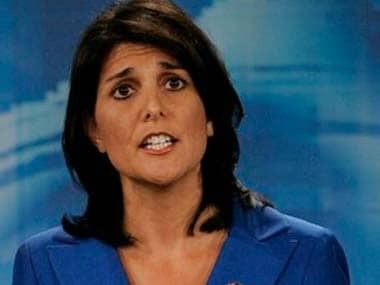 US Ambassador to UN Nikki Haley and White House economic advisor Larry Kudlow publicly sparred over a potential sanction over Russia. 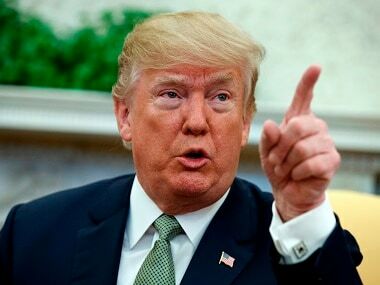 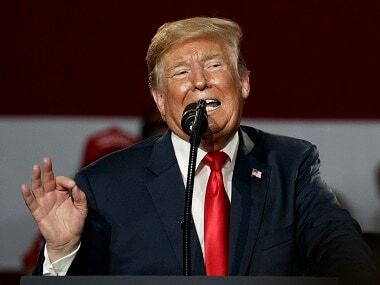 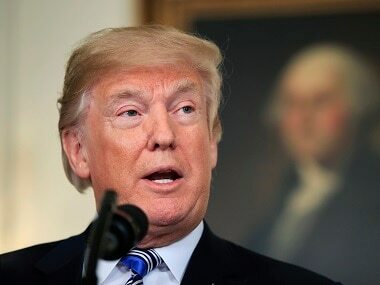 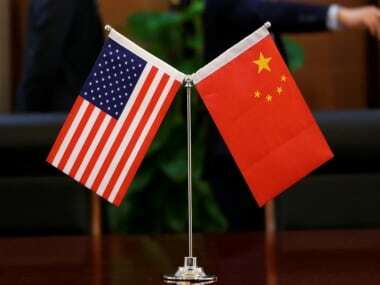 Donald Trump on Monday complained yet again about "STUPID TRADE" with China, doing little to calm investors anxious about the escalating trade conflict between the two economic superpowers. 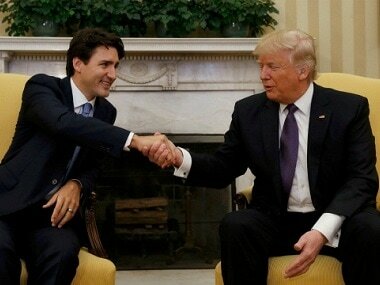 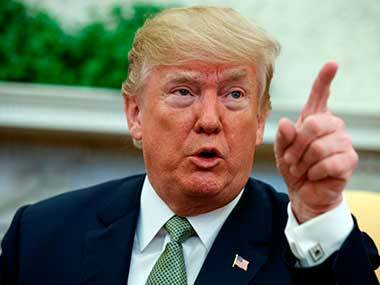 Amid global fears of an escalating trade dispute between the US and China, President Donald Trump suggested that Beijing will ease trade barriers "because it is the right thing to do" and that the economic superpowers can settle the conflict that has rattled financial markets, consumers and businesses. 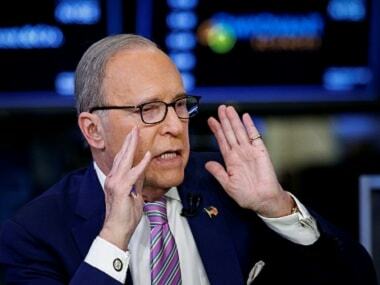 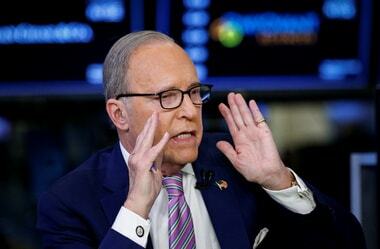 Kudlow is known as a supporter of free markets and has criticized Trump's decision to impose tariffs on imported steel and aluminum.